Cornwall Family Holidays - get away from it all! 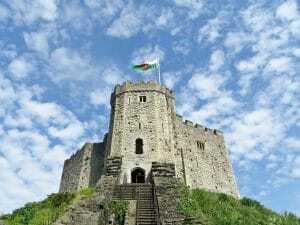 Traveltipy > United Kingdom > Cornwall Family Holidays – get away from it all! 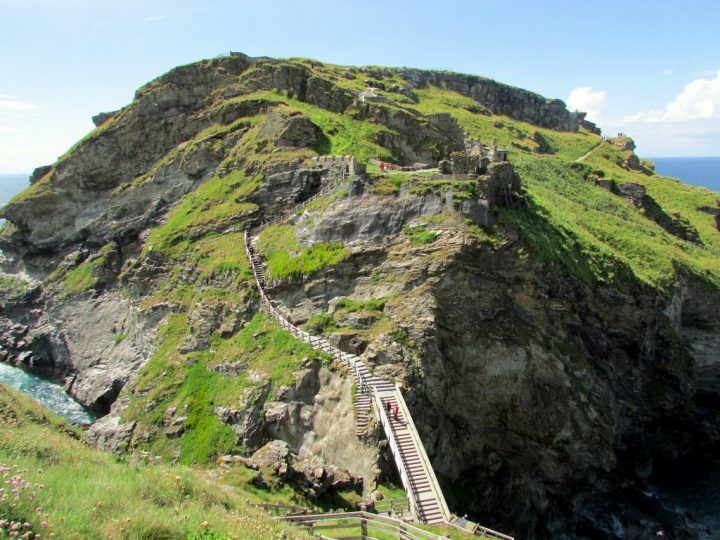 Cornwall Family Holidays – get away from it all! It’s a great spot for both families and the solo traveller; you just have to know what you’re doing in order to make the most of your trip. 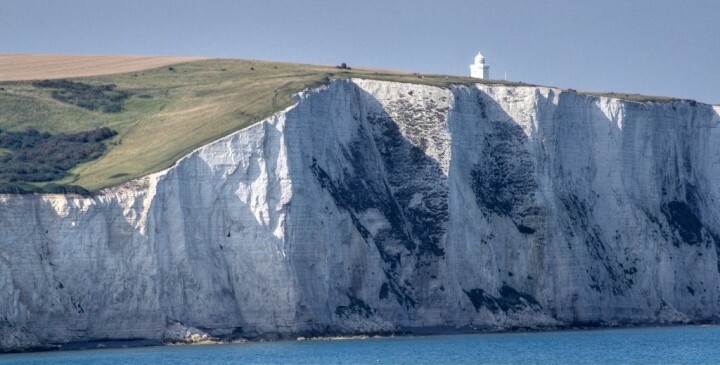 If you’re planning a Cornish holiday, here are a few things to keep in mind. 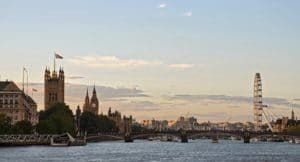 With one of the most fascinating histories in the UK, Cornwall is a great place soak up some culture without sacrificing the fun and adventure of a holiday abroad. There are about a half million people living in Cornwall, and considerable revenue comes here from the tourism. Wild and desolate landscapes, extensive and varied coastline as well as a mild climate… This is what Cornwall is all about! Cornwall Stone Age and Industrial Archaeology (historic mining landscape) are then important heritage which is why this part of England is inscribed on UNESCO World Heritage Site List. 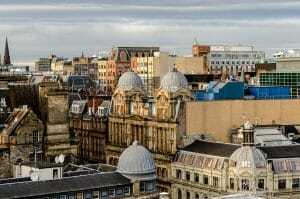 The country is the homeland of the Cornish people, who are considered by scientists to be one of the six Celtic tribes. Every year Cornwall is visited by more and more tourists. 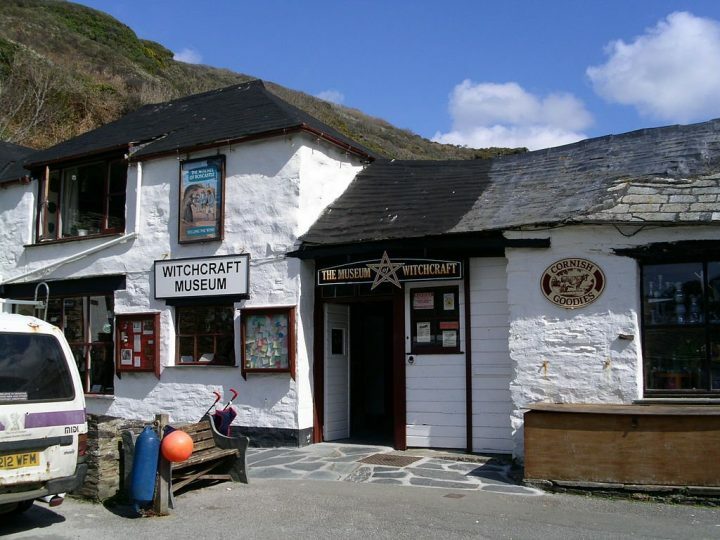 Kids will love places like the Witchcraft Museum and the Eden Project. 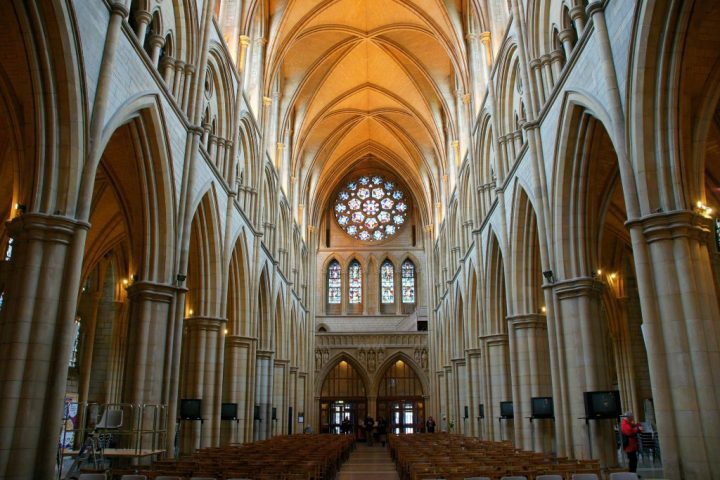 You can also visit Truro Cathedral, one of the most unique architectural designs in Europe, or Tintagel Castle, the birthplace of King Arthur. One of the southernmost and most important port cities in Cornwall, Penzance, attracts visitors, especially with its impressive history. The westernmost tip of the British Isles is known as the Land´s End and is located about 13 km west of the town of Penzance. 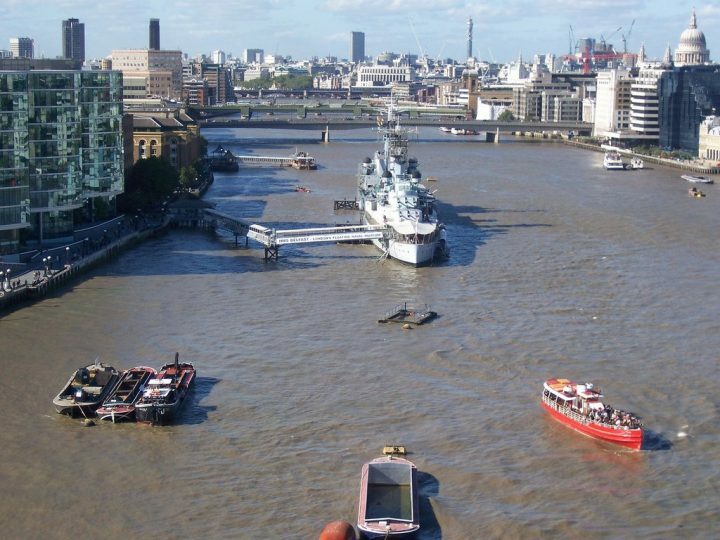 It is a place where English pirates sailed (including Sir Francis Drake) on their way to gold. Enjoy views of the sea and if you’re lucky enough catch a glimpse of a few kilometres distant lighthouses. 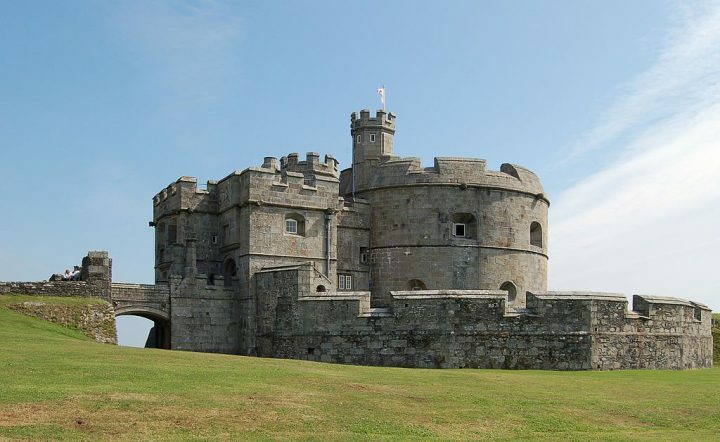 St. Michael’s Mount is the jewel in the crown of Cornwall. 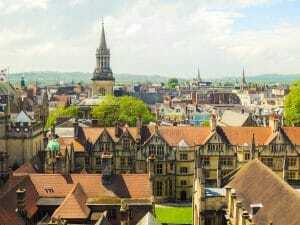 It is definitely one of the most visited historic sites in England. And there is no wonder why! 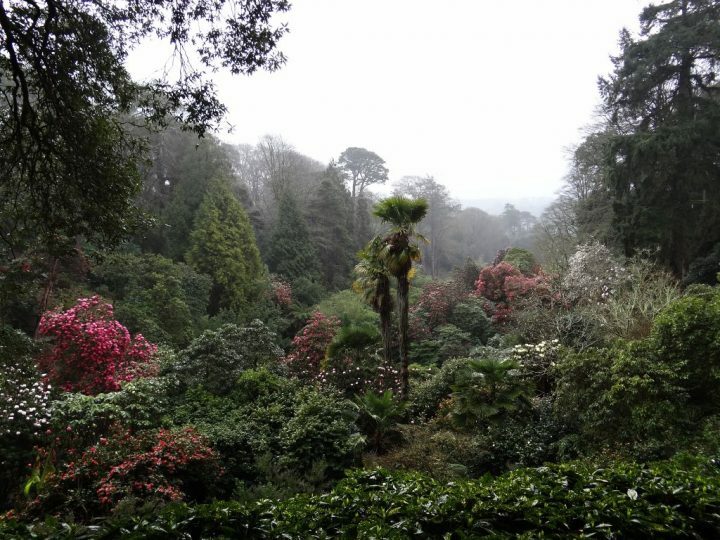 Laze the day away at one of Cornwall’s many beaches, or take a stroll around the famed Trebah Gardens for a kind of nature you’ve never seen before. Make a trek to the Mên-an-Tol (literally “the hole stone”) for good luck and local blessings. Or maybe you’re looking for something a little more exciting? Try any of Cornwall’s adventure tours or music festivals. 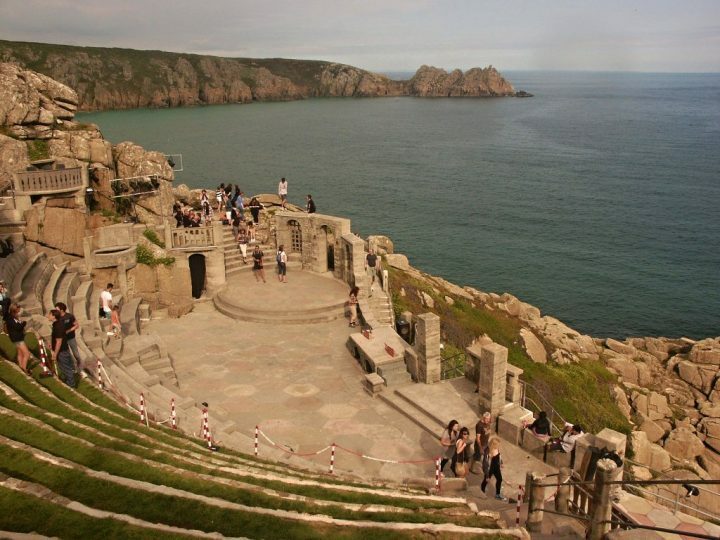 Catch a show at the Minack Theatre, an open-air theatre that performs right on the cliffs of Land’s End. If you’re into outdoor adventures, Cornwall also has bungee jumping, horseback riding, and a surprising number of surf schools. Whether you’re looking for unique thrills or just a tranquil getaway, Cornwall can offer a great trip and an unforgettable family holiday. Where to stay in Cornwall depends on your location, budget, and what kind of trip you’re planning to have. Are you looking for high-class hotels or would you rather get your hands a little dirty with an authentic camping experience? 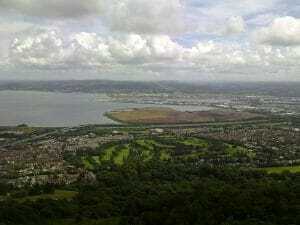 Do you prefer luxury or locality? 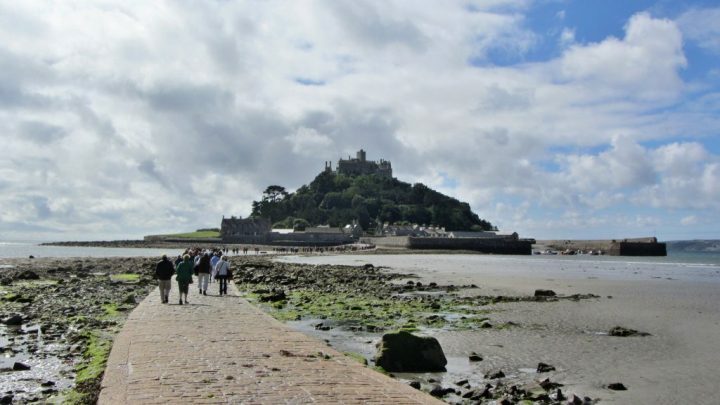 As mentioned, Cornwall is a peninsula, meaning there are three coastlines to explore! You can go for either luxury hotels overlooking the water or inexpensive camps and beach bungalows to sleep right on the shore. 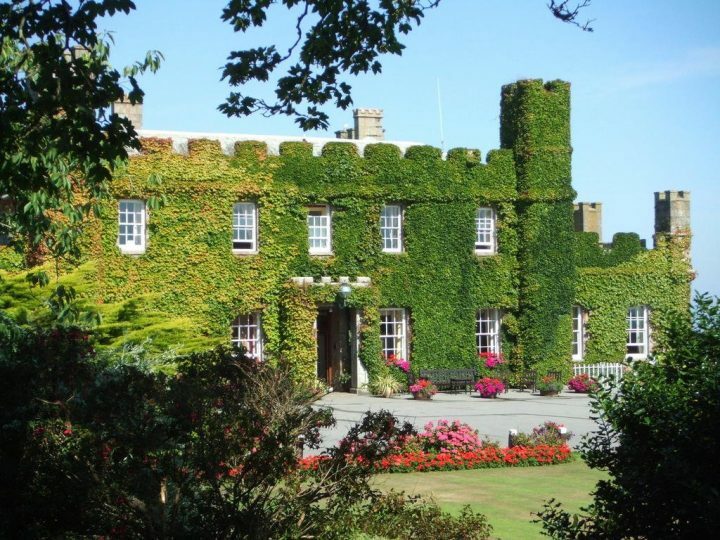 You’ll really find any type of accommodation here, from farmhouses to holiday cottages and even treehouses to experience the real heart of the country. Research the area you’ll be travelling and you’re sure to find your fairytale experience. 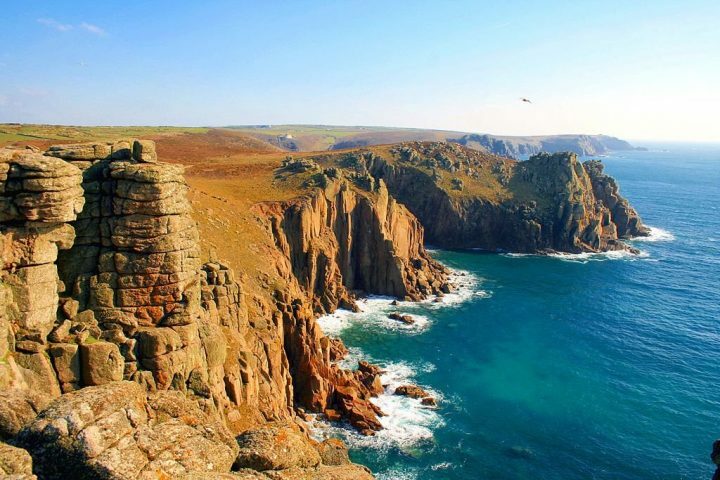 Naturally temperate, Cornwall enjoys around 1500 hours of the sunshine per year – much more than the average UK country. However, it is on the coast, so be prepared for storms and a few wet weekends. The rainy season generally runs from October to January, peaking in November. As for temperatures, you can expect them to stay relatively stable at around 10-20°C (40-50F). 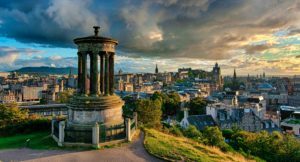 Keep these tips in mind and you’re sure to make memories with your loved ones that will never fade… much like Cornwall and its castles.